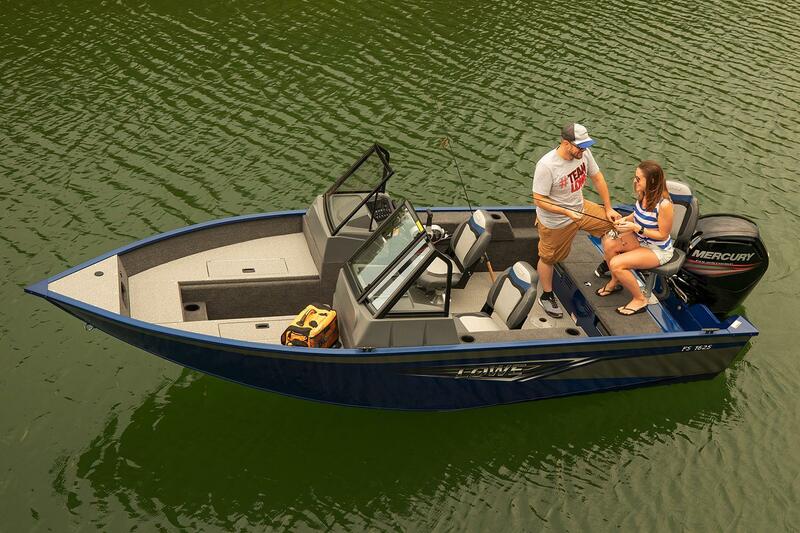 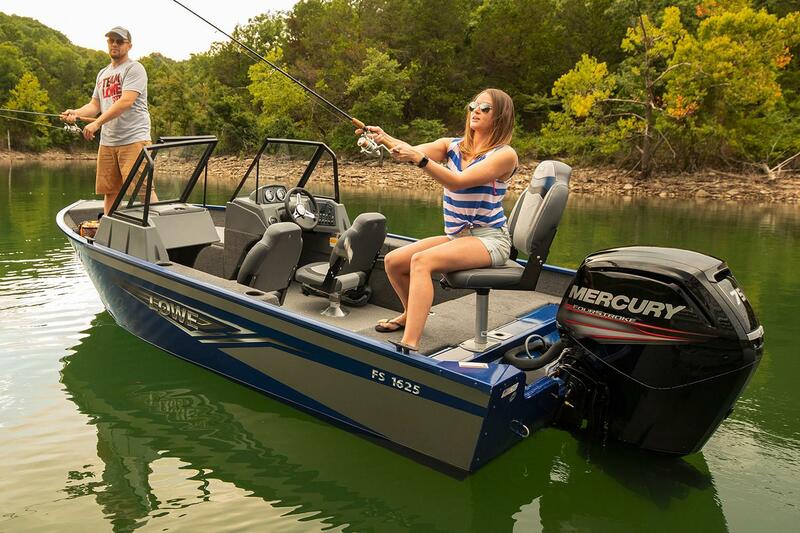 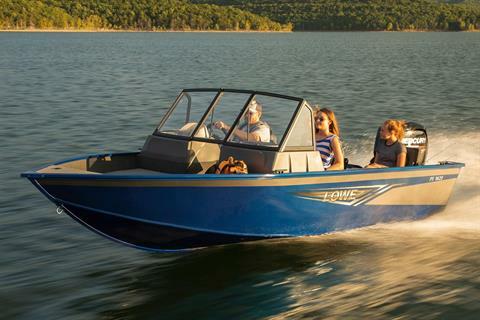 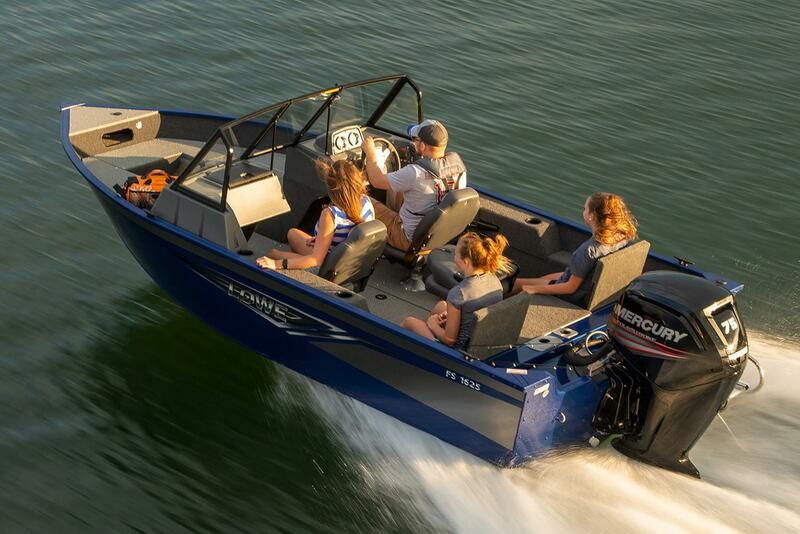 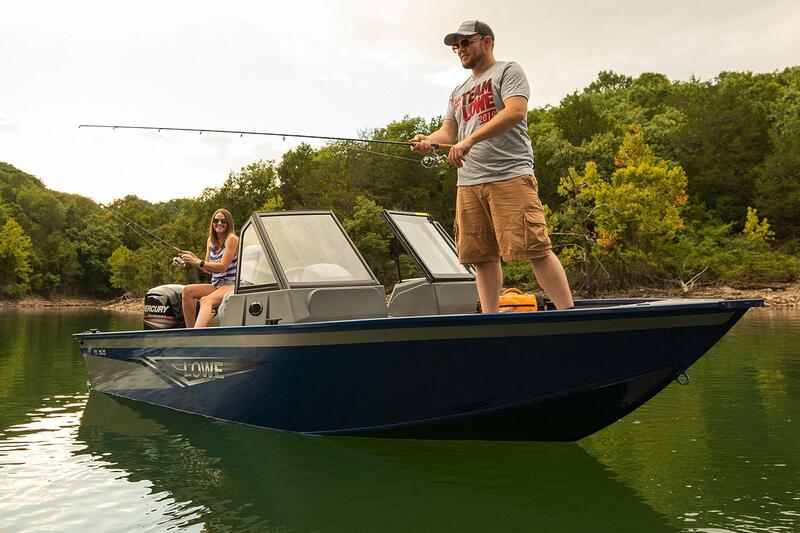 Start making memories that everyone will smile about years from now on the Lowe FS 1625.This is the boat that does it all without breaking the bank. 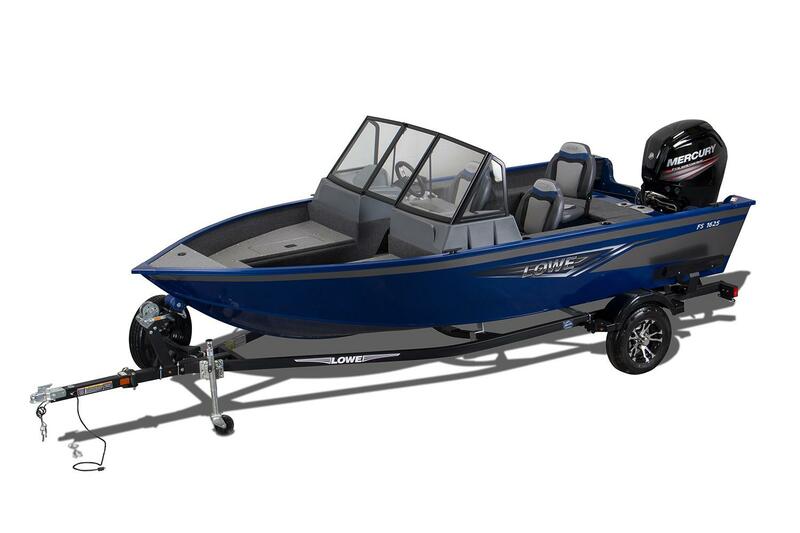 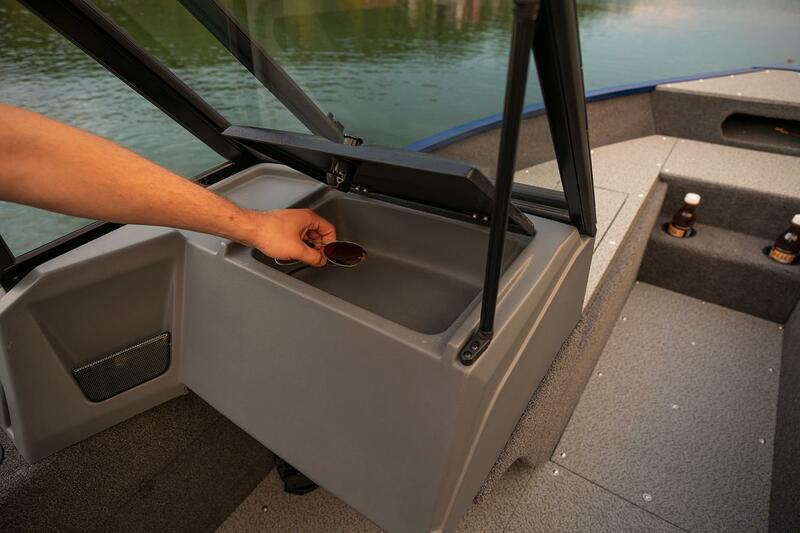 With seat bases on front and rear casting platforms, center in-deck rod locker and an aerated bow livewell, the Lowe FS 1625 is ready to take anglers casting for gamefish. 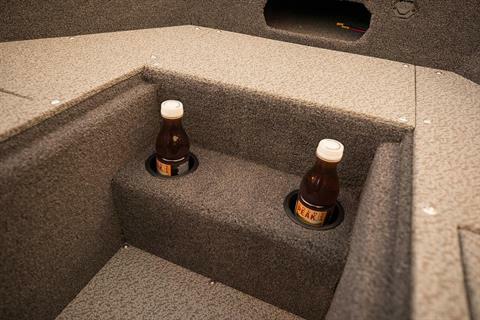 With 3 pedestal seats, it’s ready for anchoring and soaking bait for panfish, too. Or, set it up for watersports of all sorts with an optional ski pylon. 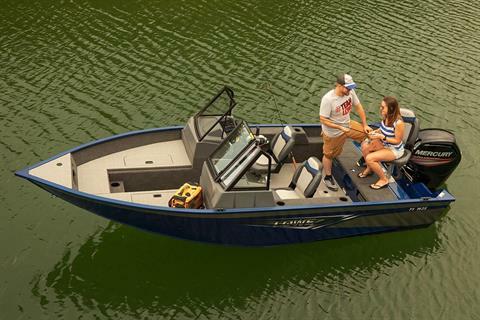 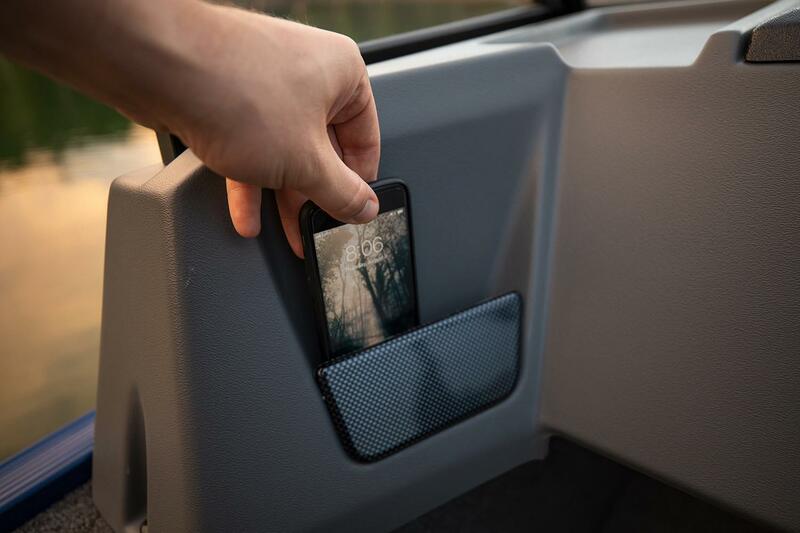 Big-boat amenities including a Bluetooth-compatible Jensen stereo and potent Mercury® power puts you in control of the fun. 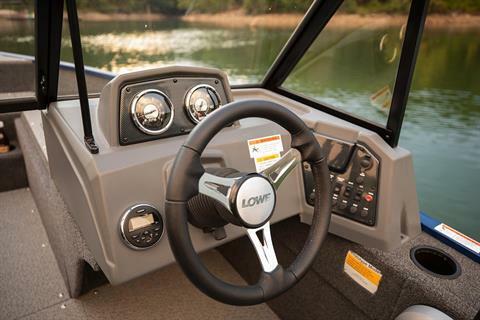 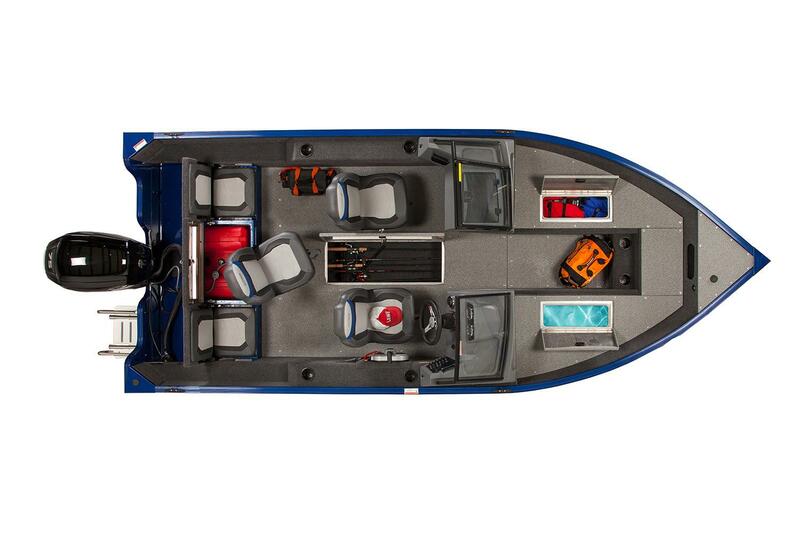 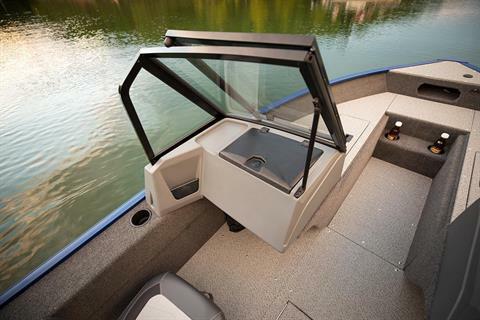 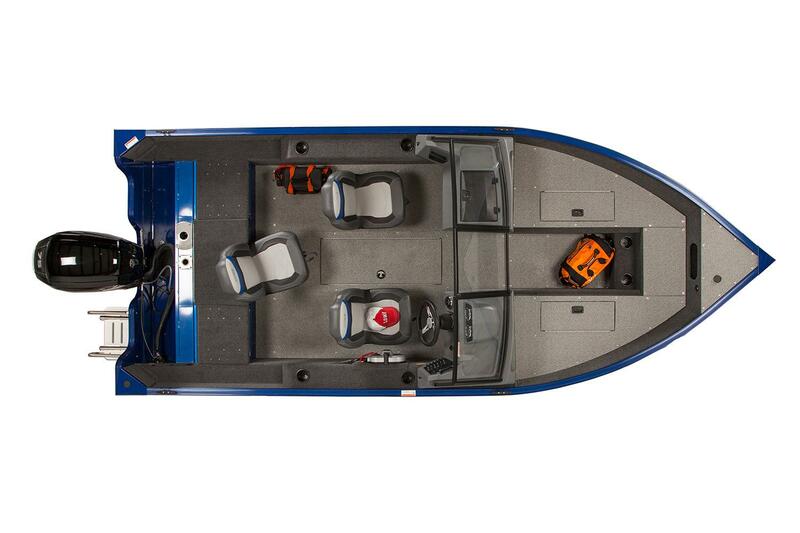 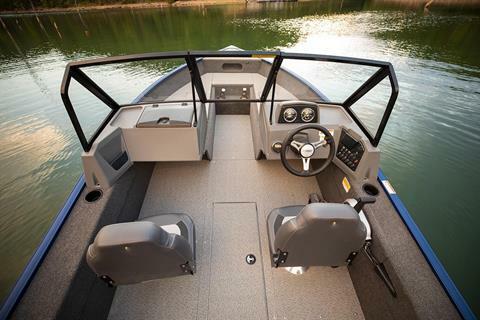 The rugged aluminum hull dominates all conditions, and the walk-through layout provides extreme convenience. Enjoy all your on-water obsessions on this roomy, high-performing, and versatile fish-n-ski package.